If you are a member, please login in order to RSVP for the meetings to receive the member rate. Search or browse our business listings and shop locally. Our businesses enjoy an exclusive online membership. We are committed to growing and supporting the community. 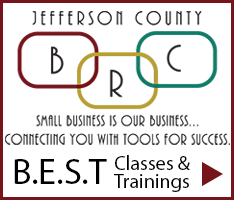 Lisa Heppner - Heppner & Bourque, Inc.
We would love to have you join us for our next meeting. Call (720) 588-2317 or Email Membership Chair today for more information. 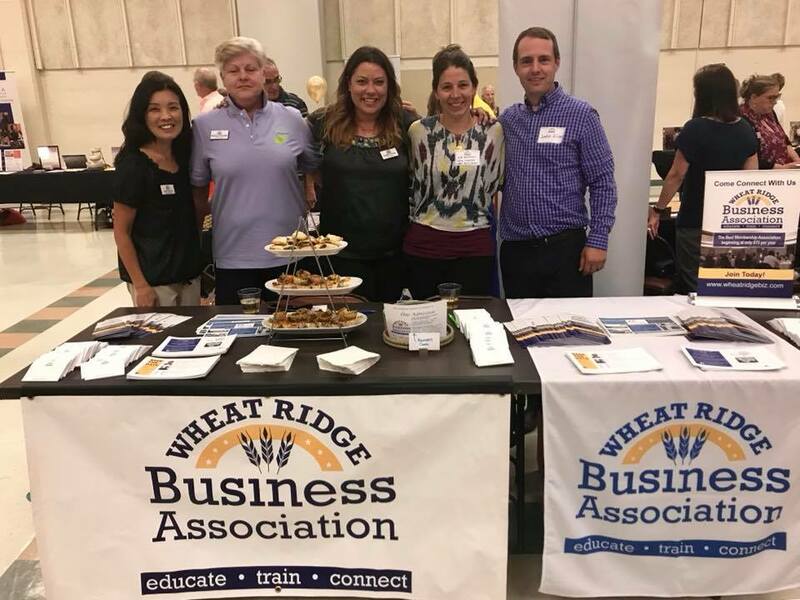 Wheat Ridge Business Association (WRBA) strives to bring the business community of Wheat Ridge together with purpose of Educate, Train, and Connect its members to help promote and grow our local economy. Each member is invited to actively participate in our programs and at our networking events so you may establish the relationship and partnership with each other to grow your business. We also provide resources for you in various ways. Resources For You section in the menu above on this website is continuously updated with more information pertains to your business. Our Facebook page is a way to interact with us and other members instantly. Please subscribe to our newsletter to stay informed on what’s happening. Monthly breakfast meetings are held at Wheat Ridge Recreation Center at 7am on the 2nd Tuesdays, except for August (no meeting) and December, which is Holiday Luncheon at the same location from 11am to 1pm. We have Biz Mix on the 3rd Wednesdays every month, that changes location at our member locations showcasing their place of business. WRBA believes that networking is the key to grow your business, so we provide many opportunities throughout the year to get to know each other. Please call (720) 588-2317 or Email Membership Chair today for more information.